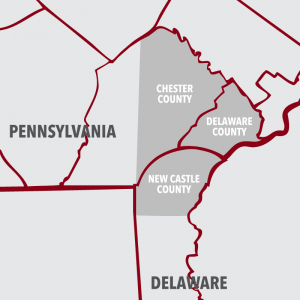 Family-owned and operated Ferro Fuel Oil, Inc. is proud to be Delaware County’s leading fuel oil delivery, heating and air conditioning company. In 1931 Otto Gustave Ferro started the Marcus Hook Plumbing and Heating Company which he ran for 20 years before his son Howard E. Ferro took over. The company changed names to Howard E. Ferro Plumbing and Heating and began to deliver fuel oil. When Howard passed away in 1972, his son Thomas E. Ferro took over the company and added central air conditioning installation and repair services 10 years later. When Tom steps down the company will still be in good hands thanks to his five children, including Jonathan, who was named the company’s vice president and secretary in 2002. Jonathan Ferro put his company resources to good use during Hurricane Sandy, when he found out a friend who owned a medical diagnostic facility desperately needed generator fuel. Jonathan hit the road at 6 a.m. with a 2,800-gallon load, and made trips for three days in a row. This just goes to show that Ferro Fuel Oil is a company that is passionate about what we do and helping others. 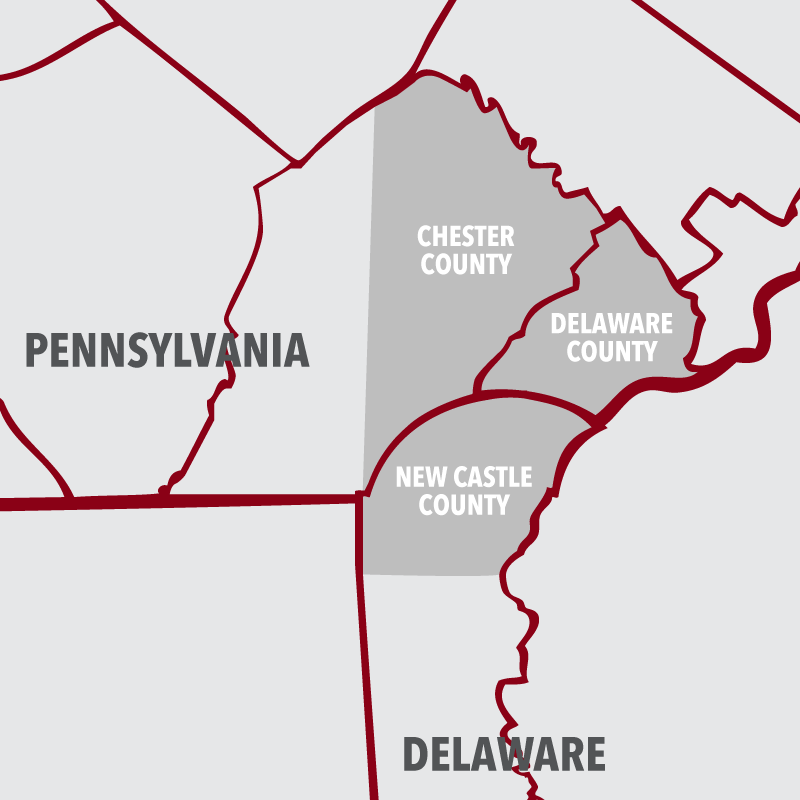 We would be happy to welcome you to our family in Chester, Delaware and New Castle counties. Feel free to give us a call at 610-485-1356 or contact us online today. How Clean Is Your Home’s Air?